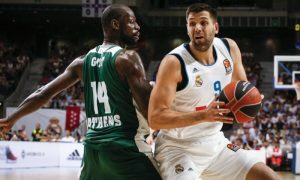 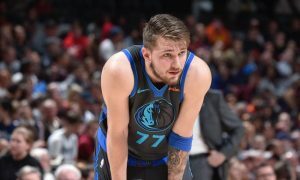 Luka Doncic suggested NCAA players should play in Europe. 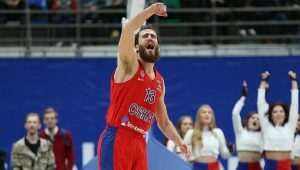 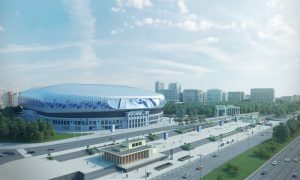 Everything you need to know about the 2019 VTB United League All-Star Game. 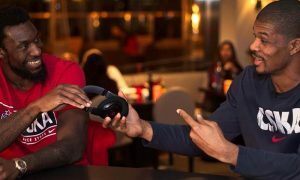 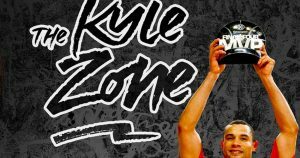 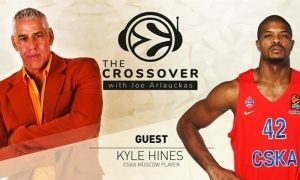 Joe Arlauckas chats with CSKA Moscow's Kyle Hines in the sixth episode of the Turkish Airlines EuroLeague’s official podcast. 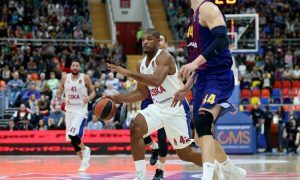 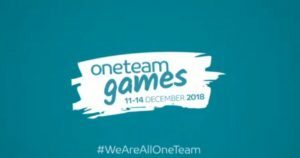 All EuroLeague and EuroCup games held on December 11-14 will feature a special program prepared by the One Team. 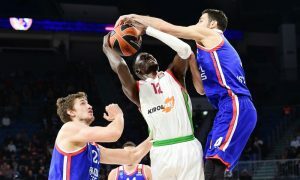 Ilimane Diop highlighted Turkish Airlines EuroLeague’s Top 10 Blocks of November video.